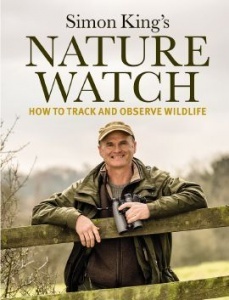 Nature Watch is the ultimate guide to watching British wildlife, from renowned naturalist and TV presenter Simon King. More and more people are discovering the joys of being out and about in the British countryside. Yet surprisingly few of us know where and what to look for when spotting wild animals in their natural habitats. 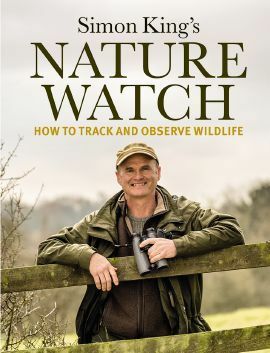 In Nature Watch, Simon King teaches you how to use your eyes and ears to find and follow creatures, how to identify tracks and signs that will lead you closer to them, and how to move without disturbing animals. Much more than just a nature handbook, Simon offers insider knowledge to help you get closer to the wild: Nature Watch also includes a chapter on the essential kit you will need to get started and offers photography tips, along with Simon’s amazing images, to help you get the best possible view of the nation’s favourite mammals, birds, mini-beasts, amphibians and more.